EMVO is pleased to announce that the latest version of our Fee Model overview is now available on our website. You can find it in the Knowledge Database section of our website. 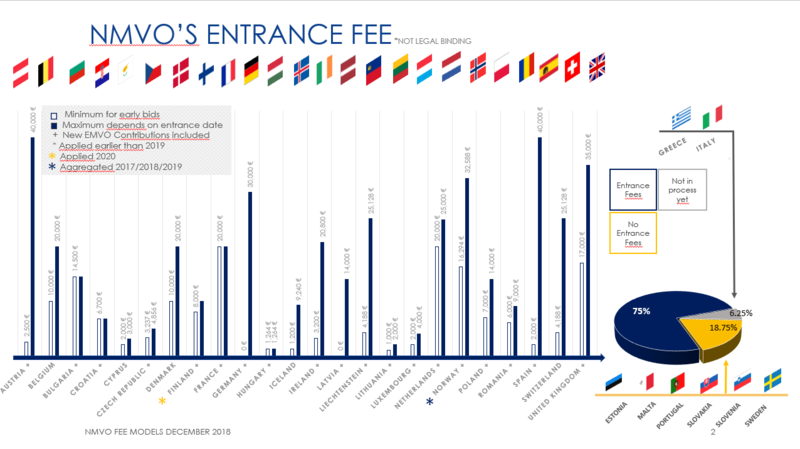 EMVO can now inform you that with the addition of the fees from Hungary, the latest Fee Model overview reflects all countries who will participate in the operational phase of the EMVS from February 9th, 2019. If you have any questions related to the fees displayed in the model, we kindly recommend that you directly contact the relevant NMVO. The NMVO contact database is available on our website.